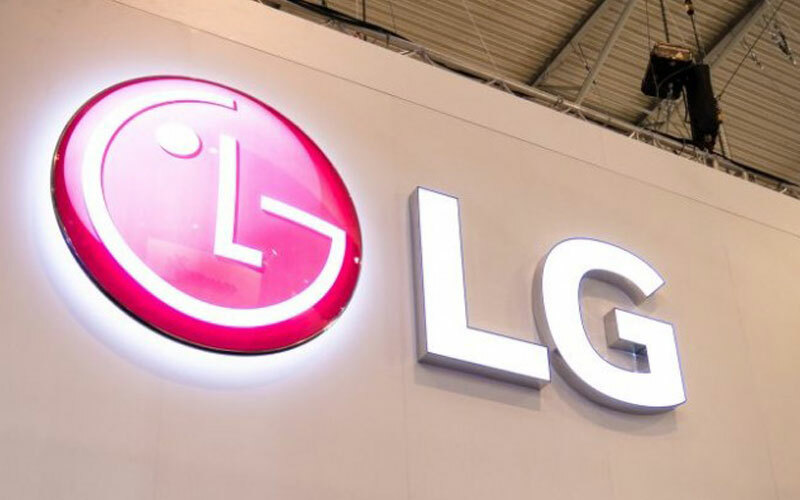 The South Korean electronics giant LG has unveiled its latest flagship device and the device is called LG V40 ThinQ, the device is coming with five cameras and that is the biggest highlighting point of this new flagship device of LG. So, without wasting any time let’s dive into the article to check out the specs, pricing, and availability of the device. 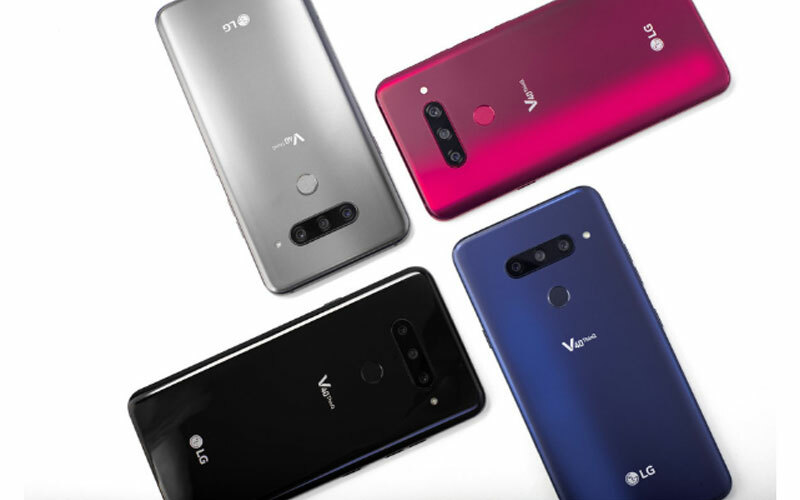 The LG V40 ThinQ sports a 6.4 inch FullVision display with Quad HD+ and has 3120 x 1440 pixels resolution along with 19:5:9 aspect ratio. It is powered by 2.8 GHz Octa Core Snapdragon 845 processor and coupled with 6 GB LPDDR4x RAM along with the Adreno 630 GPU. Regarding the storage option, the device will be available in two storage variants – 64 GB and 128 GB UFS 2.1 flash storage, and it also allows to expand the storage upto 2 TB via microSD card. Moving to the camera department, the device supports a triple rear cameras setup and that’s in the combination of 12 megapixel primary sensor with f/1.5 aperture, a 16 megapixel super wide-angle sensor with f/1.9 aperture and a a 107-degree wide-angle view, and a 12 megapixel telephoto sensor with f/2.4 aperture and a 2x optical zoom. Furthermore, the camera also comes with advanced HDR, Cine Shot, 3D Light Effect, Makeup Pro, Custom Backdrop, My Avatar, AR Emoji, and AI features like Auto scene detection, AI Auto White Balance, AI Shutter, and more. Along with a dual camera at the front and that’s in the combination of 8 megapixel with f/1.9 aperture + 5 megapixel with f/2.2 aperture. 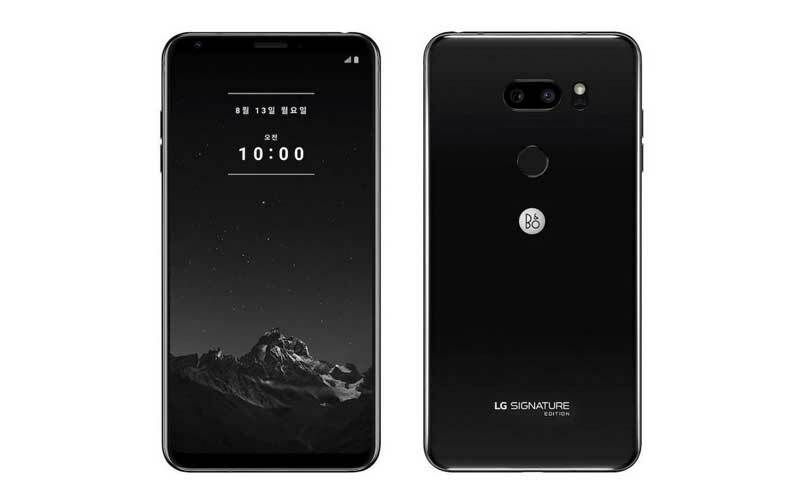 The device also features the fingerprint scanner and face unlock, and just like recent LG smartphones, the new LG V40 ThinQ also supports 32-bit Hi-Fi Quad DAC and Boombox Speaker, DTS:X 3D Surround Sound, Super Far Field Voice Recognition, and the Audio Tuned by Meridian. Furthermore, the device also has the MIL-STD 810G certified for the durability and IP68 certified for the dust and water resistance. Taking about the connectivity, the device supports 4G VoLTE, Wi-Fi, Bluetooth 5.0, GPS, NFC, 3.5mm headphone jack, and a USB Type-C port. 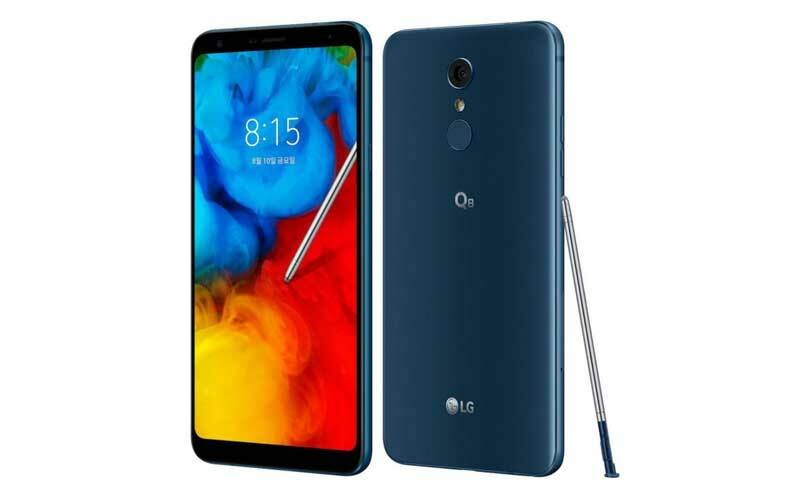 It runs on the latest Android Oreo 8.1 which is based LG UX, and can be upgradeable to the Android 9.0. Finally, the complete package is packed on 3,300mAh non-removable battery that supports Quick Charge 4.0 fast charging and wireless charging. The pricing of the device starts at $900 and the device will be available from October 18th in the US. We don’t have the pricing and availability details of the device in other parts of the world.